Whether you are living in an old or new house, leakage in pipes is a common problem these days. There are many people who are looking for a reliable plumbing service provider to resolve the issue of leakage. The most common cause of leakage in pipes is old pipes, poor maintenance of plumbing system or low-quality pipes. Even a minor leakage can cause some serious issues in the house, that is why it is important to get the issues resolved quickly otherwise you might have to re-construct the entire foundation of your home or office. Sounds scary, but Pardue Plumbing is here to help you solve any leakage issue. There are various companies that have been working in the field for many years but they have not been able to meet the standards set by our experts. 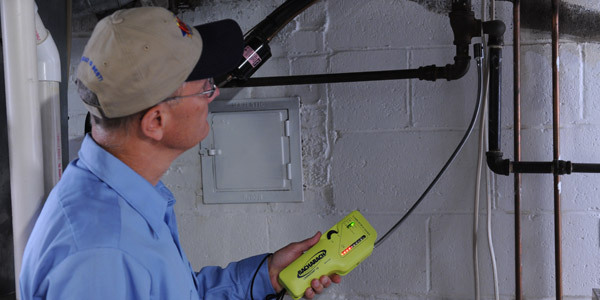 We have been working in this field for many years and have the experience and expertise that you need for leak detection and repair. Using high-tech devices, we will find the exact location of the leak and repair it quickly to assure that you will not have to deal with any further issues. Here is how we can help you out. If you are a new client then welcome to the plumbing family. Client’s satisfaction is our first priority that is why we offer the best services. Our quality is as high that no one can match it.